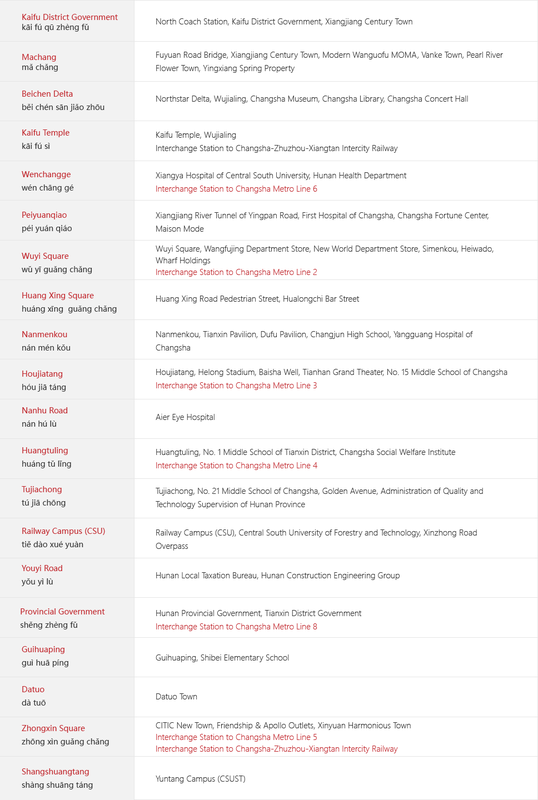 Changsha is now walking into the great metro era. It will speed up the construction of Metro Lines 3, 4, and 5. 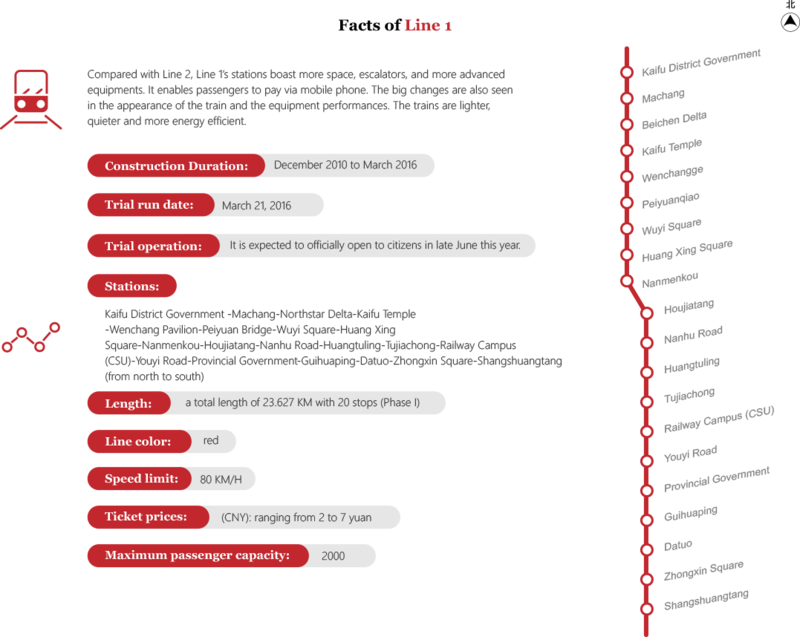 And the construction of PhaseⅠof Line 6 and 7, and five more metro extensions will get started in the next five years. 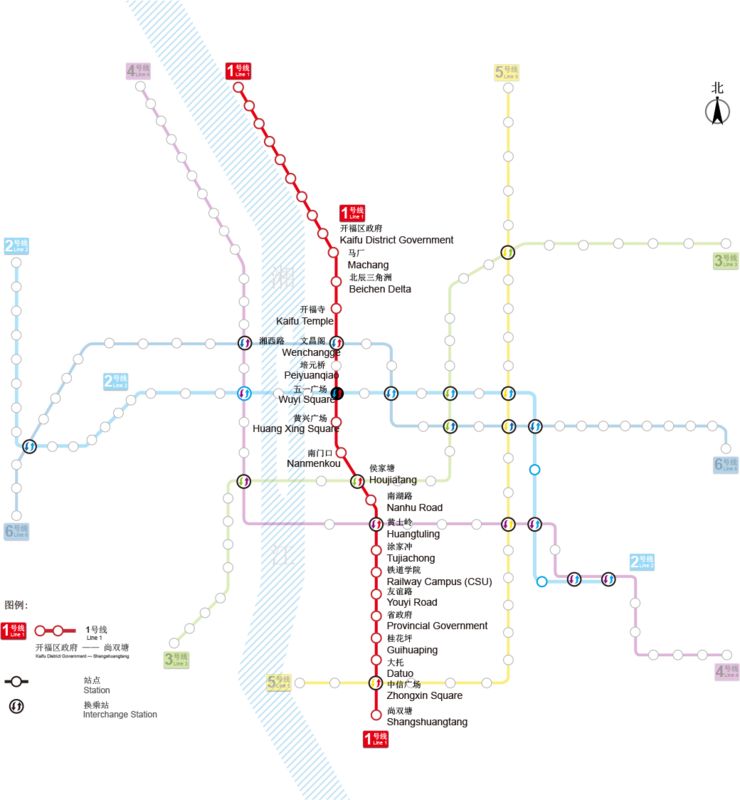 Six metro lines are planned to open in 2020. By the time of 2021, the metro plan covering a space of 264 kilometers will have been finished. A network with “米”-shaped frame and double crisscrosses-shaped framework will have been set up. The passenger flow is estimated to exceed one million daily.